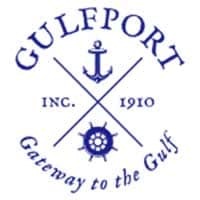 Address: Gulfport Blvd. 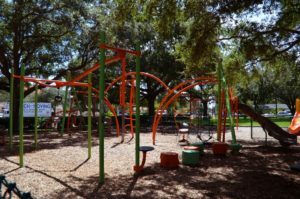 and 64th St. S.
This relaxing neighborhood park is located at 64 th Street and Gulfport Boulevard South. Children under 12 years old can have fun on the playground equipment that is fenced for safety. 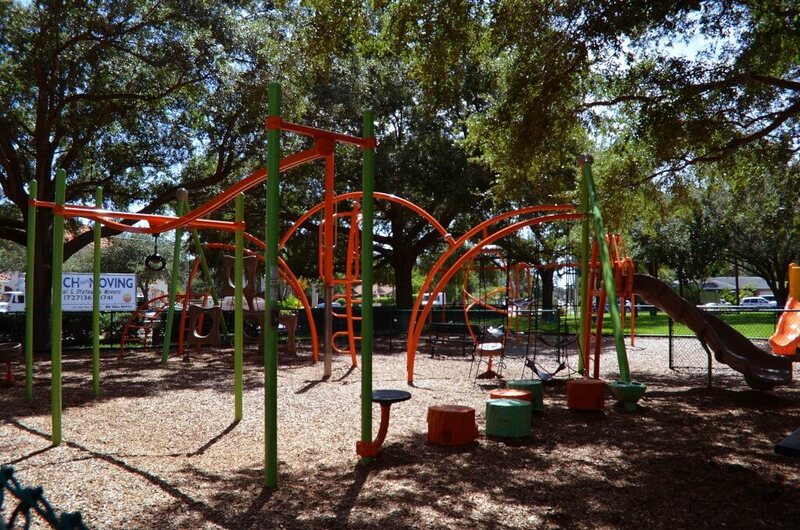 Enjoy the open green space and the generous shade of over 30 oak trees.